Magswitch Technology can be integrated into existing products and technology because of its versatile applications. Our Application Engineering team will work with you to determine your automation needs. From design to delivery and follow-up support, we do it all! 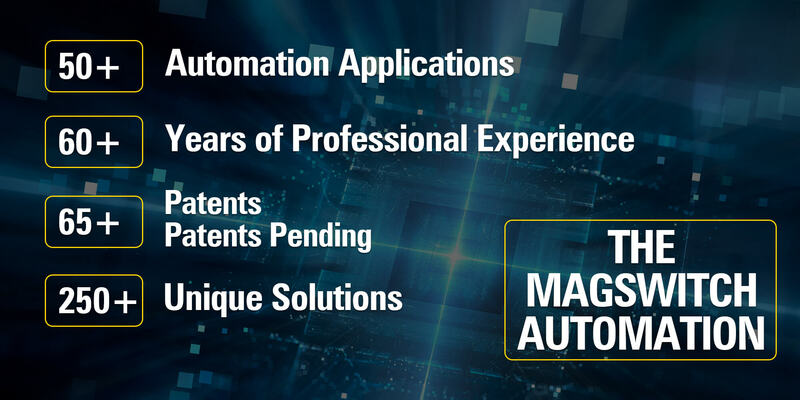 Our automation products has been successfully integrated and implemented in numerous industries and several applications. 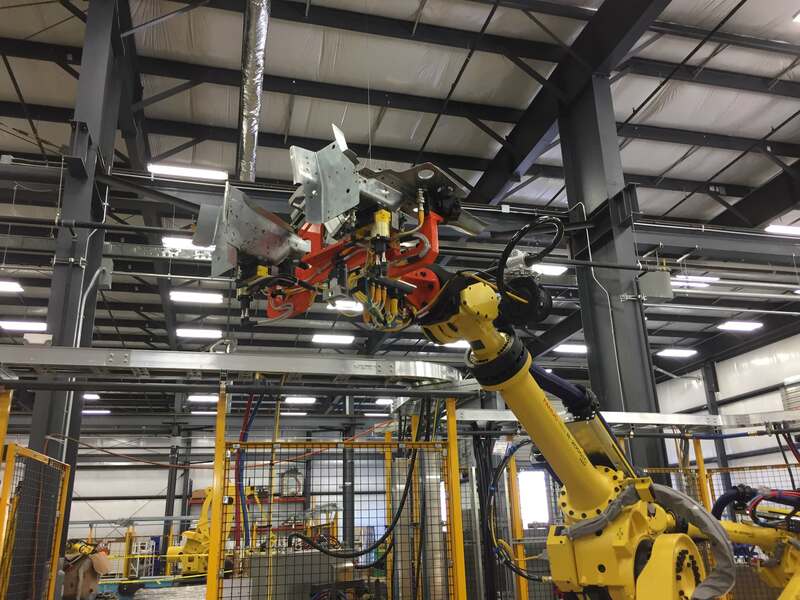 Our custom automation solutions can increase efficiency and reduce downtime on the production floor! Get in touch with us to get started on your custom solution! We also provide Custom Product Solutions and Heavy Lifting Solutions. The 6 critical elements for selecting a tool are Material Grade, Thickness, Weight, Shape, Surface Conditions,(coatings, treatments, roughness) and Motion Profile. The detailed proposal includes an overview of application details, tool selection, tool placement on target component, pole shoe design suggestion, accessory design, ANSYS magnetic FEA analysis and breakdown of safety factor analysis. After selecting Magswitch as the specified tool for the application, Magswitch engineers will complete detailed designs for pole shoes and accessories in order to produce and deliver components to meet project deadlines.